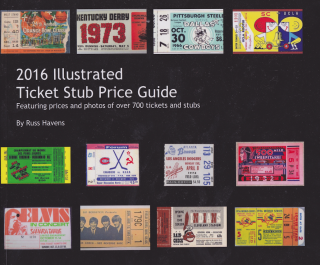 The 2016 Ticket Stub Price Guide provides a fun look at event tickets and their values based on recent auction results. 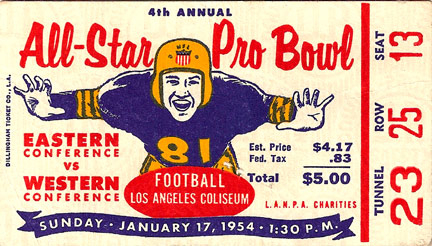 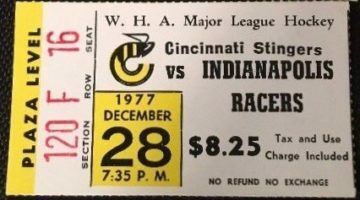 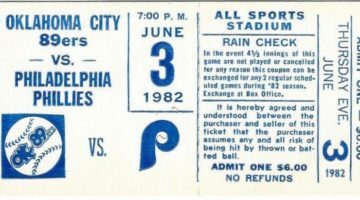 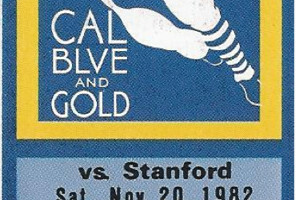 Featuring over 700 tickets and stubs, including World Series, Super Bowl, College Bowl games, boxing title bouts and some of the most famous concerts ever. 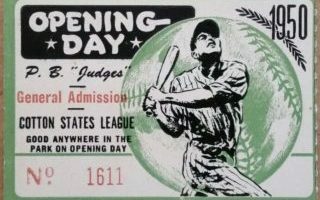 Each ticket has recent auction prices included, providing an estimate of what various tickets are worth. 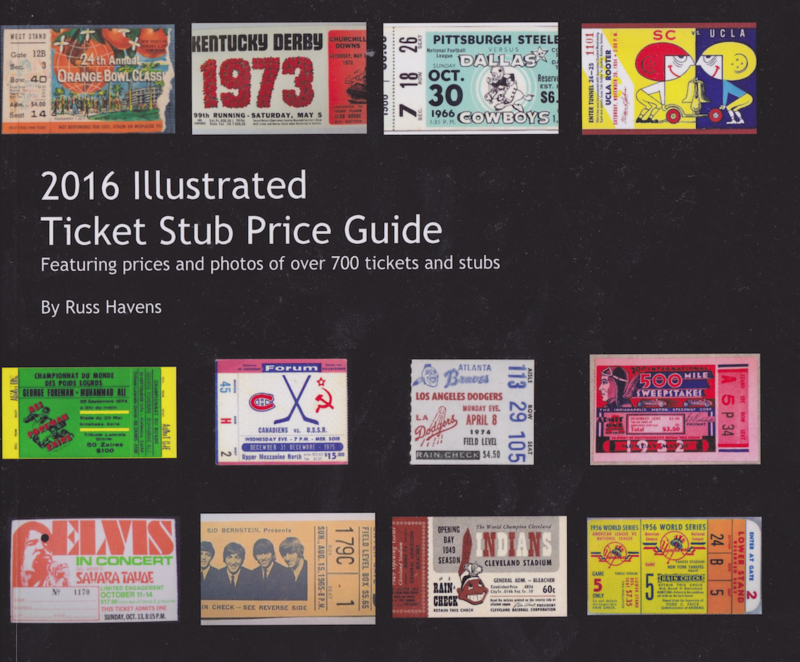 A must have for hobbyists needing to insure their collections. 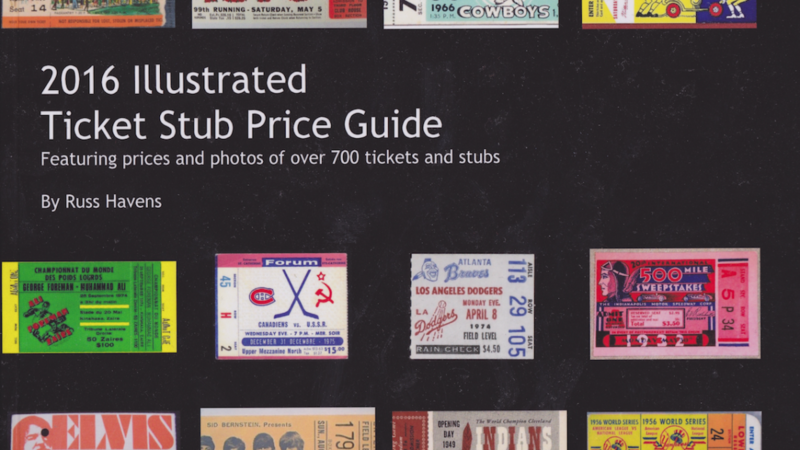 This is the perfect gift for the sports memorabilia fan on your list this holiday season.